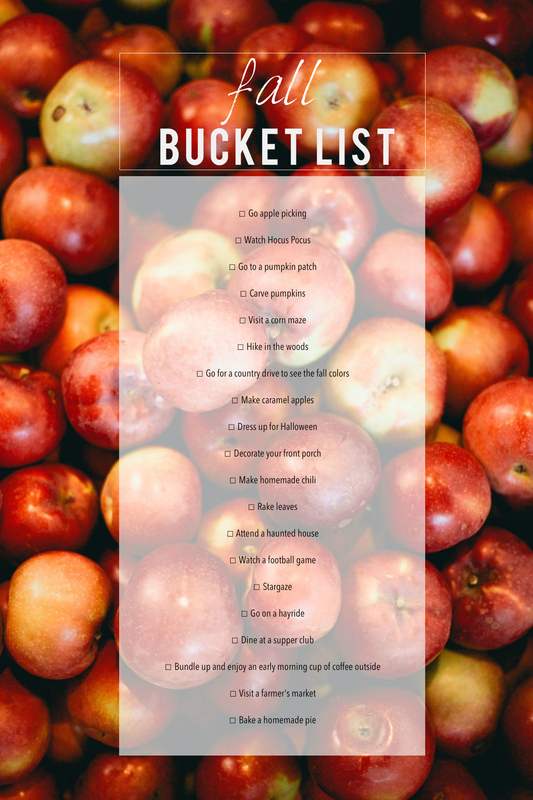 This is a great Fall list!I definitely think I have the same things I want to do! Im so stressed about college that maybe doing a fall bucket list could be a good idea. In fact, Im starting it right now! I think doing some fall activities would be a perfect way to destress!